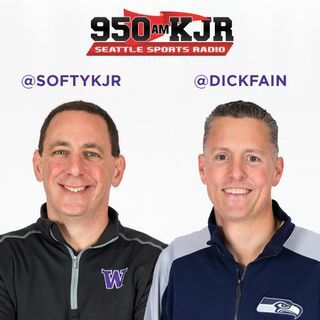 Each Tuesday at 4:20, The San Jose Mercury News' Jon Wilner joins us for a conversation on all things Pac-12 courtesy of our friends at Simply Seattle. Simply Seattle has the most amazing collection of all things Seattle: Husky hats, Seahawks gear, and the largest selection of Sonics gear anywhere. For more information, go to simplyseattle.com.